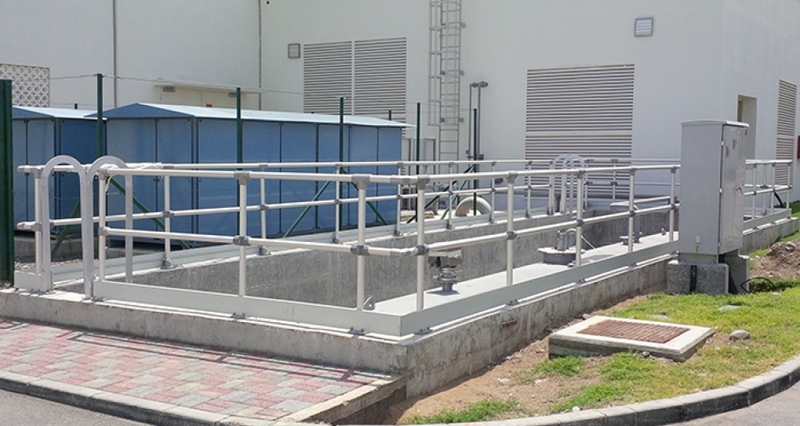 Kee Safety LLC, together with its partner Portal International LLC, supplied and installed Anodised Aluminium Railings and Aluminium Gratings for the A’Seeb Wastewater Project, Muscat, Oman. 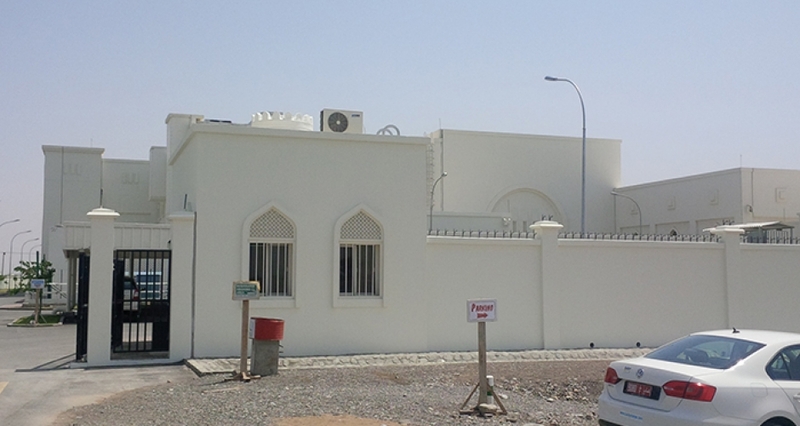 The construction of the project began in 2006 and was completed in 2013. Kee Safety has the ability to supply off the shelf anodised KEE LITE slip-on fittings and tube. 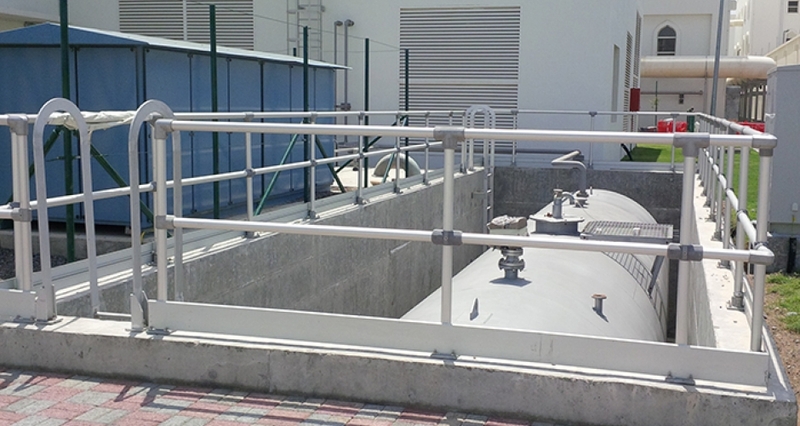 Our partner - Portal International LLC specialises in aluminium grating and has its own in-house anodising plant. 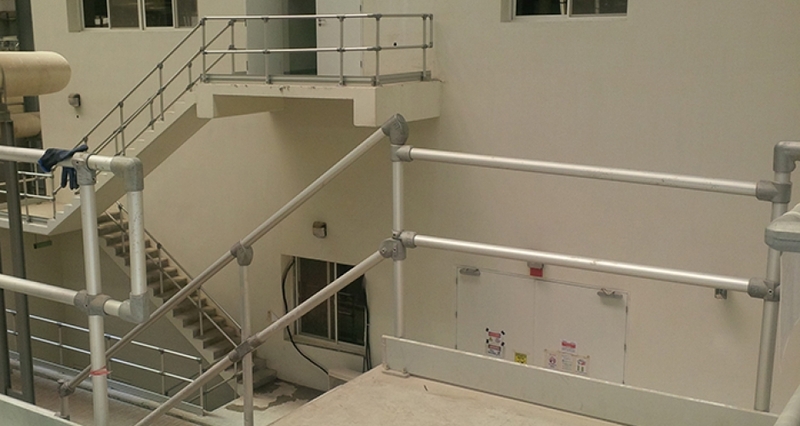 Anodised aluminium has a smooth, satin finish, offering long-lasting protection against corrosion. This results in an almost unlimited useable life with minimum maintenance. 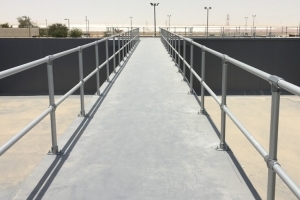 Anodising provides the extra corrosion protection needed for the harsh environments like the Middle East. 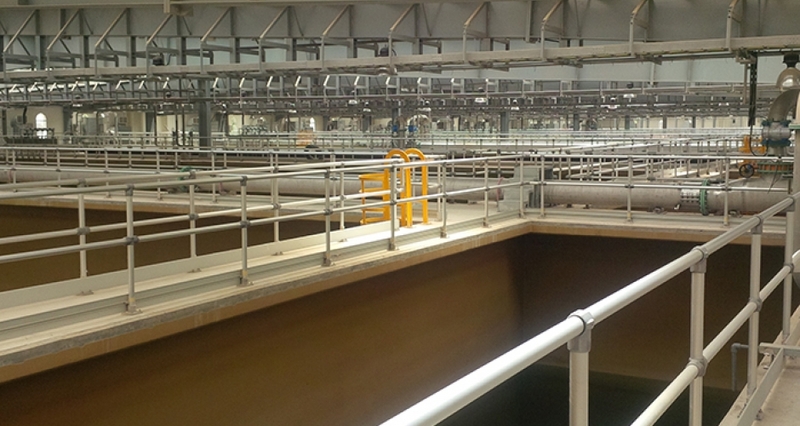 The A'Seeb Project is part of the Muscat wastewater project, which was undertaken to meet the water needs of the increasing population of Muscat. 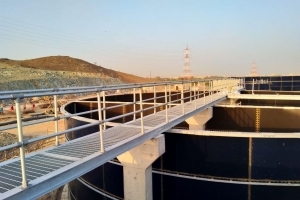 The construction of a wastewater collection network and treatment plant was designed for a sewage process capacity of 80,000m3/d, which is the region's projected demand by 2030.